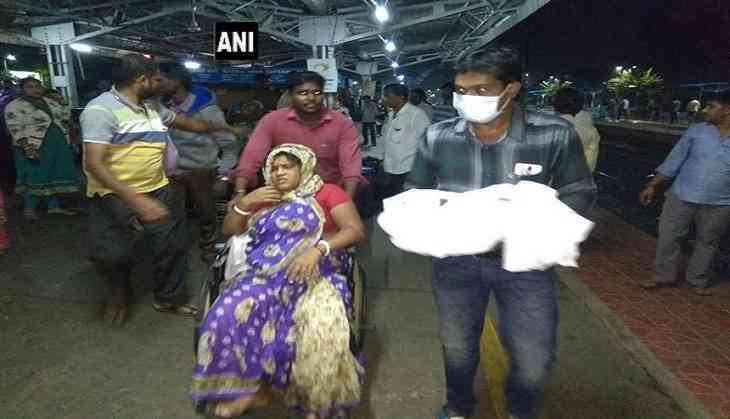 A woman gave birth to a child at Nellore Railway station in Andhra Pradesh on 5 November night. As per reports, the pregnant lady, Suma Goshan (20), was travelling with her husband Pasha Goshan in Vivek Express. After Suma complained of labour pain, the train was made to halt for 17 minutes and she deboarded the train with the help of her co-passengers. Railways authorities managed to call an EMRI ambulance, however, before the arrival of the ambulance the lady delivered her child. The couple and the new born were sent to the Government General Hospital, Nellore.